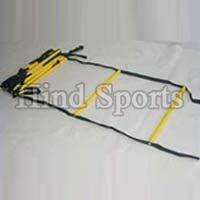 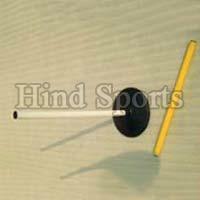 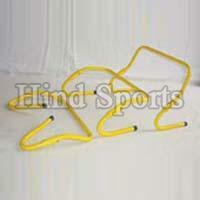 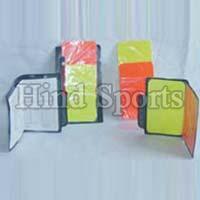 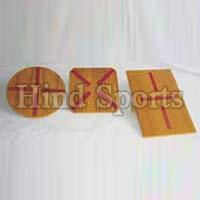 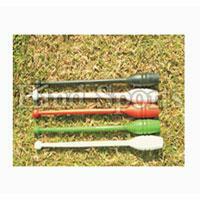 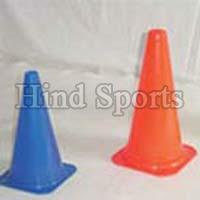 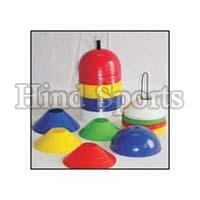 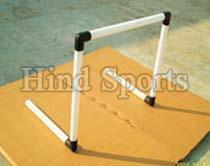 Hind Sports is Manufacturer, Exporters and Supplier of extensive range of Football Training Equipment. 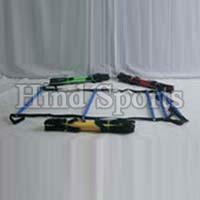 Our Football Training Equipment supports are countless way to help to increase the potential of any football player at any level .Our Football Training Equipment is available for Football teams, sports clubs and more. 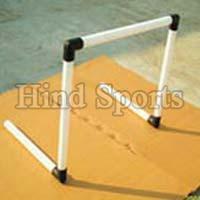 Our wide range of products includes hurdles, grid poles, training bibs, managers and coaches board, and football respect barrier, etc.